Day 63: Celebrating an adoption! There's not a better feeling that occurs when you see students supporting and caring for each other. One of our students was adopted on Adoption Day and was even featured on the news! We enjoyed some cake and Oreo's during advisory time to celebrate. 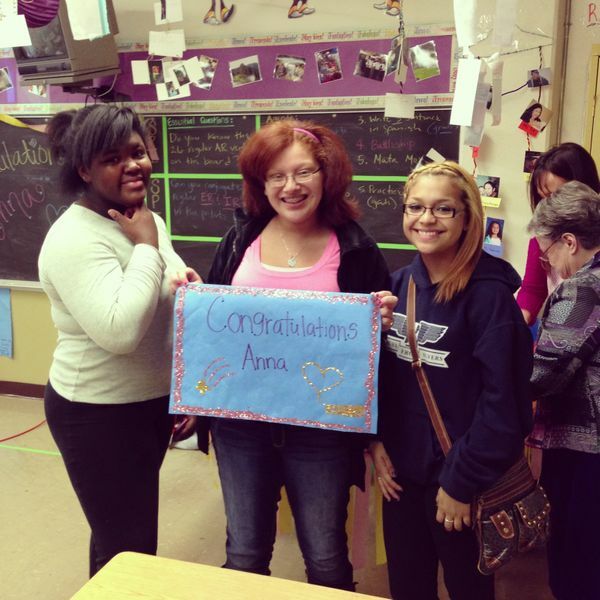 Many other students were so happy for her (to the point of tears when watching the news clip below). Congratulations! These are the moments that make the difficult times all worth it.